The best way to submit a quote request is by calling or emailing us at TSP Lawns & Landscaping. We have people standing by in Yorktown to respond to your questions. 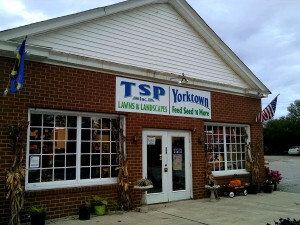 TSP Lawns & Landscaping & Grading & Patio is a full service lawncare, landscaping, grading and patio design contractor located in Yorktown, VA. TSP services the greater Hampton Roads area of Virginia including Williamsburg, Yorktown, Poqouson, Gloucester and Newport News. In addition to lawn care TSP offer custom landscape designs, patios, grading, irrigation systems, outdoor kitchens, and landscape lighting. If your looking for a quality landscaping company please consider TSP Lawns and Landscaping. 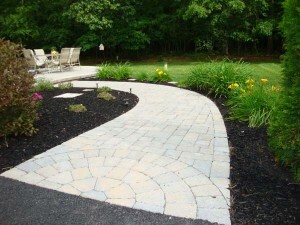 Please give us a call for a quote or to answer a question on your landscaping needs. We have provided a secure email form to help you request a quote Via the Internet. Your comments or questions are welcome. We provide free estimates!